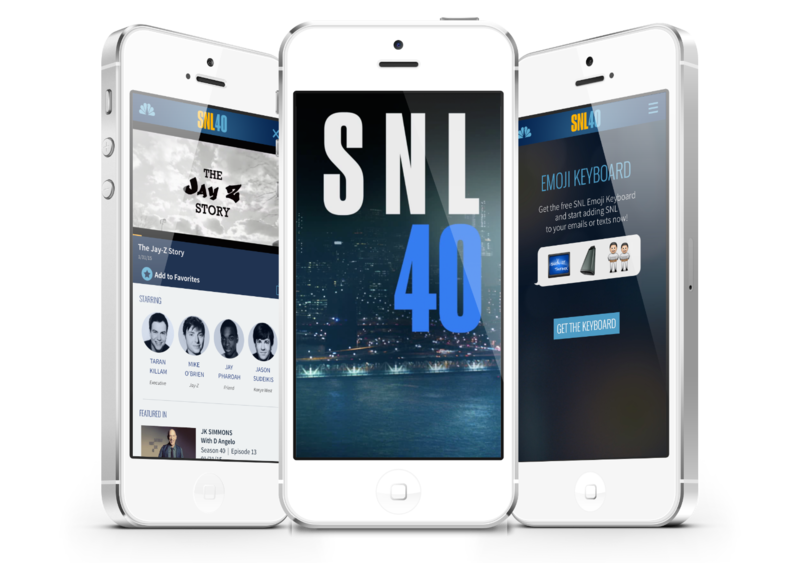 We were thrilled to work with NBC Universal and a team of great developers on the Saturday Night Live App! It took a village but the outcome was worth the effort. Sal worked on several parts of the iOS App including developing the Emjoi keyboard, the video details view and a bunch of the behind-the-scenes (no pun intended!) programming. The SNL App is a must-have for any Saturday Night Live fan. Find and watch thousands of sketches spanning the 40-season library. It includes never-before-seen clips and an exclusive SNL Emoji keyboard. Featured as an ‘Editors Choice’ pick on the App Store!